Seeing is Learning! 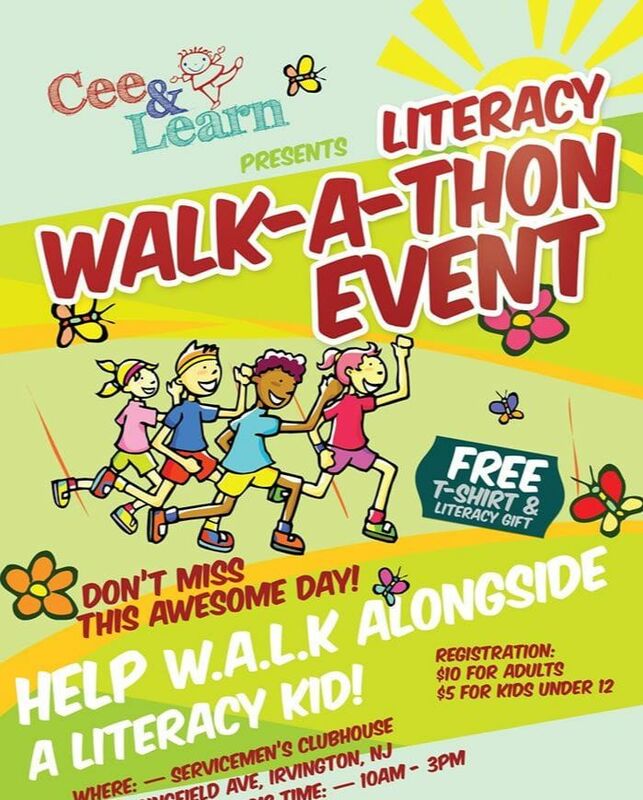 - Cee & Learn : Where Literacy Matters! Mission: To make a difference by eradicating financial and educational Illiteracy. One child at a time. Cee & Learn specializes in youth, teen and young adult literacy, financial education and self-awareness. We hold financial literacy and cash flow seminars. We provide private and group teen & adult budgeting sessions at churches, schools, etc. 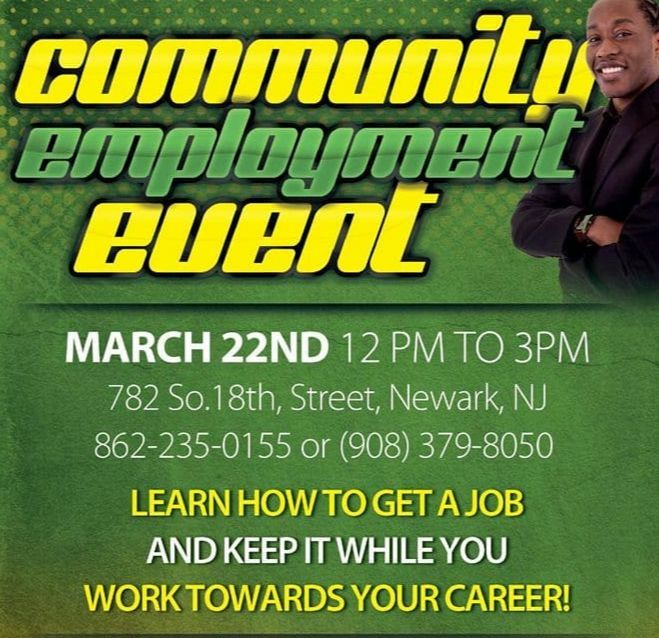 We have partners who assist with job preparation, business etiquette and mentoring. We provide affordable healthy food choice mini-workshops for low-income mothers. 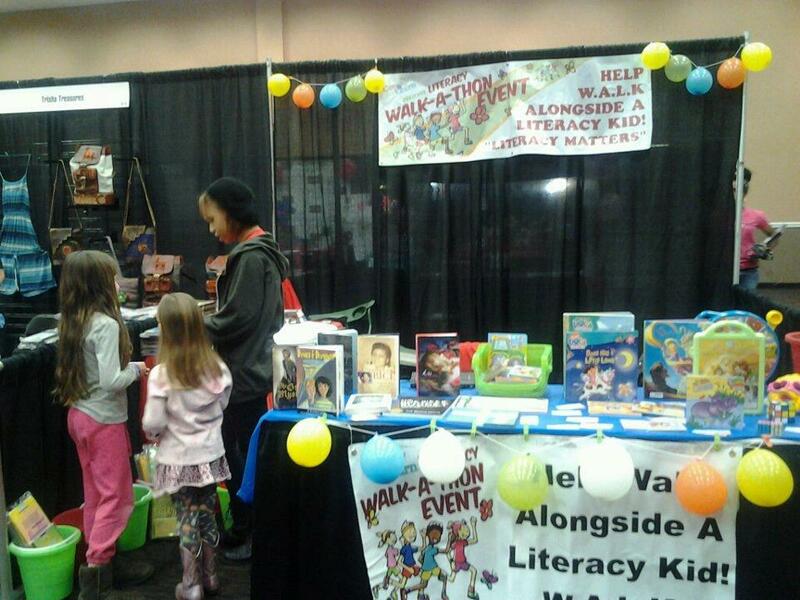 A fun, interactive fundraiser that focuses on the importance of reading for all ages! Fun hands-on sessions that will enhance existing community outreach curriculums! 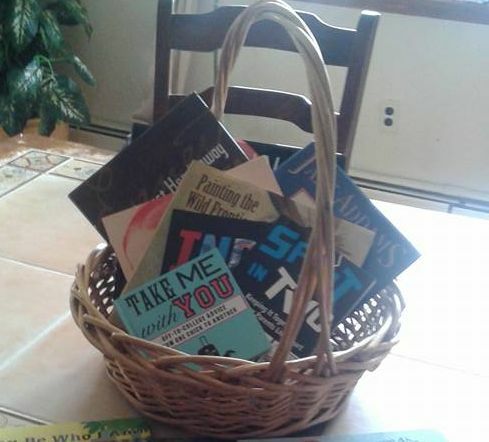 Have a book table at your event. Contact us for books for a home library!